Edna Clear Vintage Glass Bottle Glassware Flower Vase Wedding Table and Centerpiece Display Wedding Table and Centerpiece Display D�cor On Sale Now! 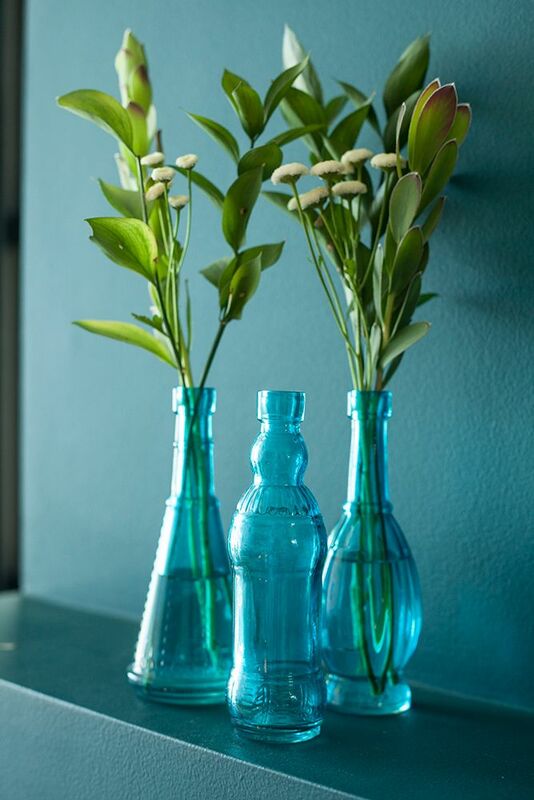 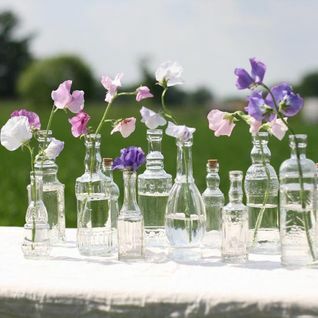 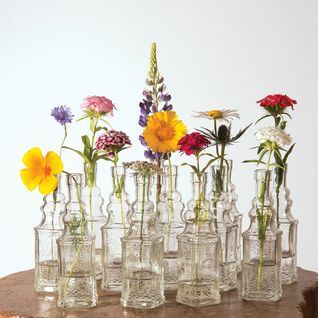 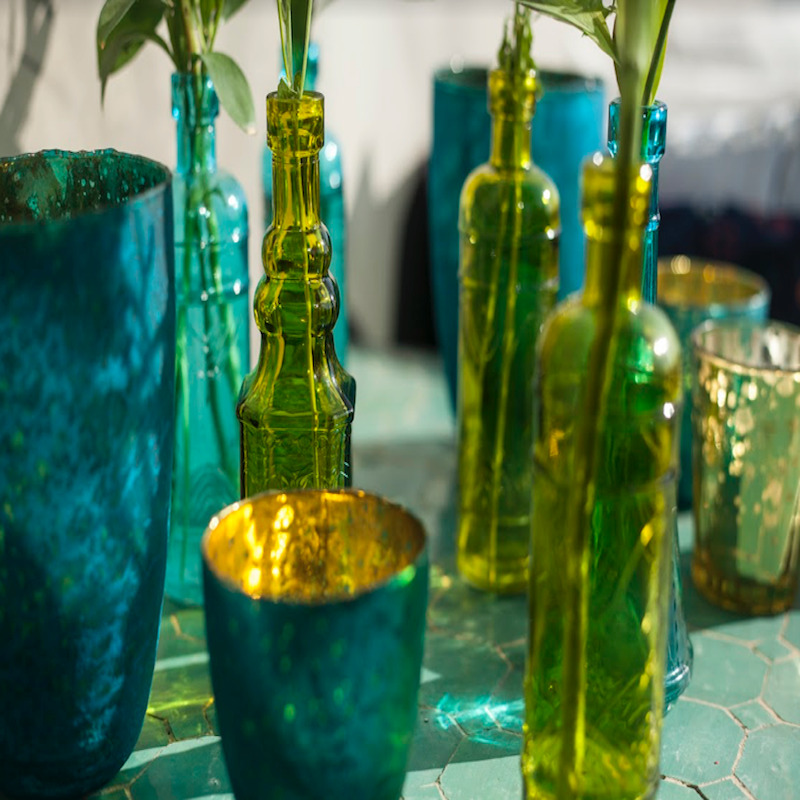 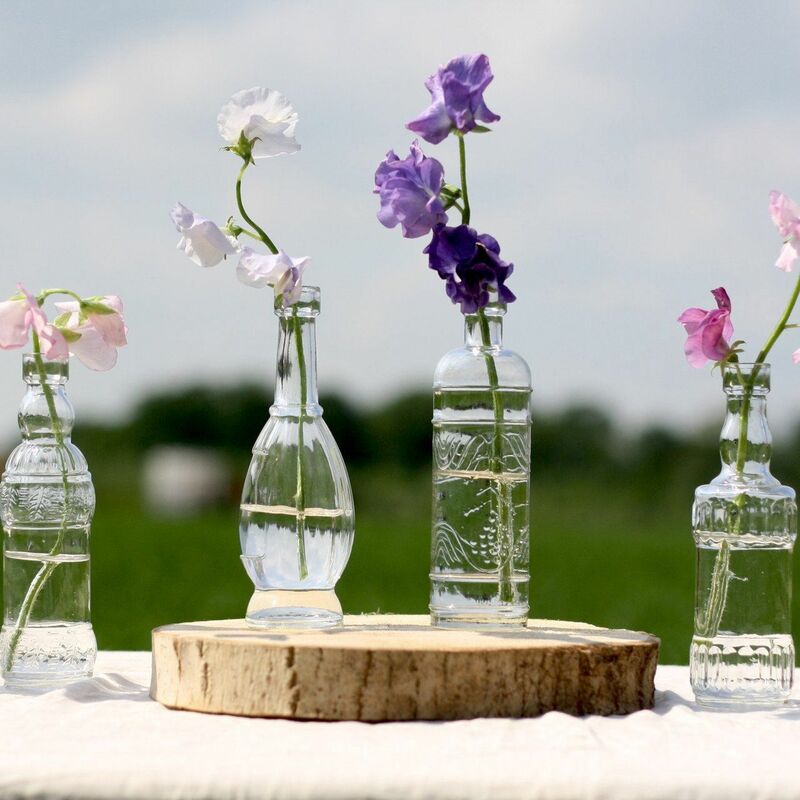 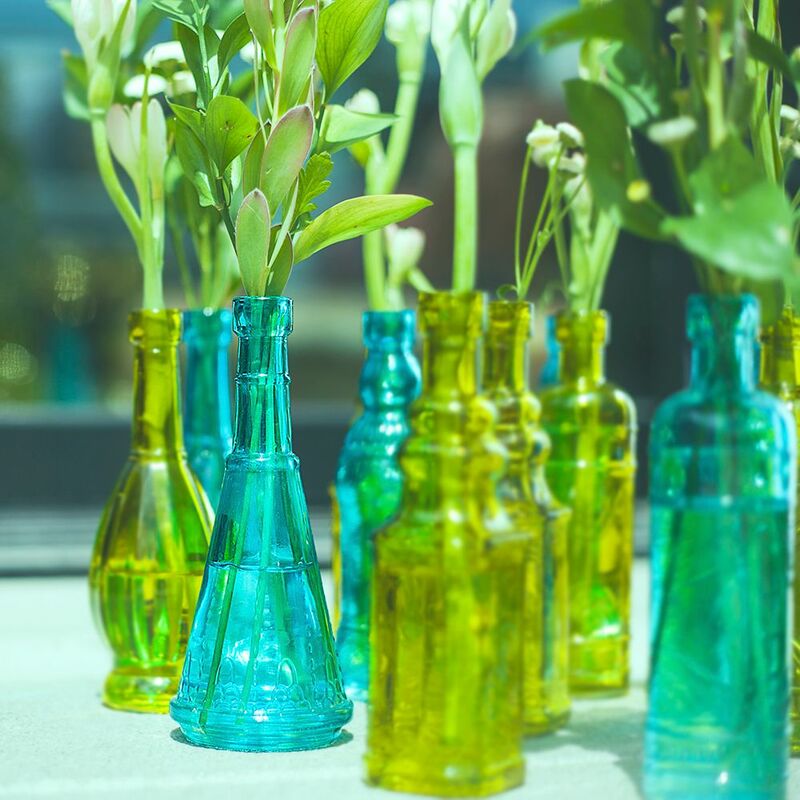 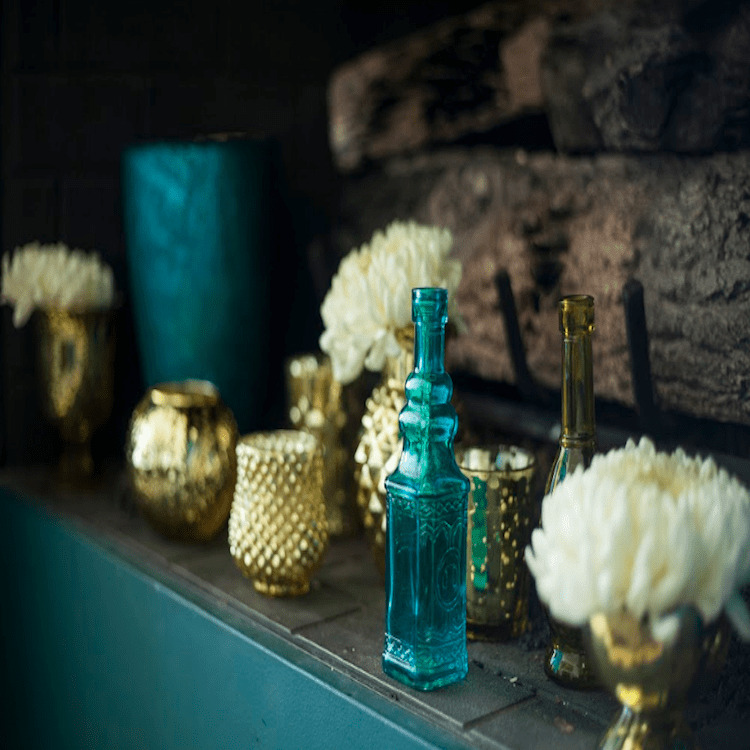 Our new Edna vintage glass bottles and flower vases are perfect for your Wedding dinner party, holiday event or as everyday home decor. 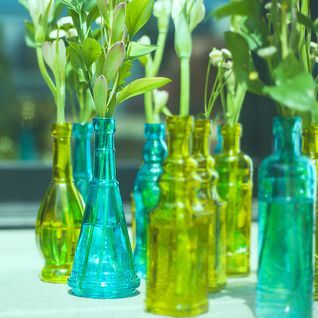 This 6.5-inch bottle is made of thick glass and makes for great DIY decorations for dinner settings and Wedding favors . 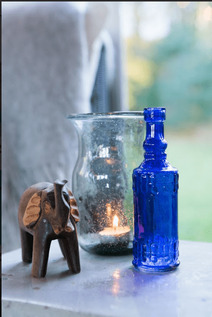 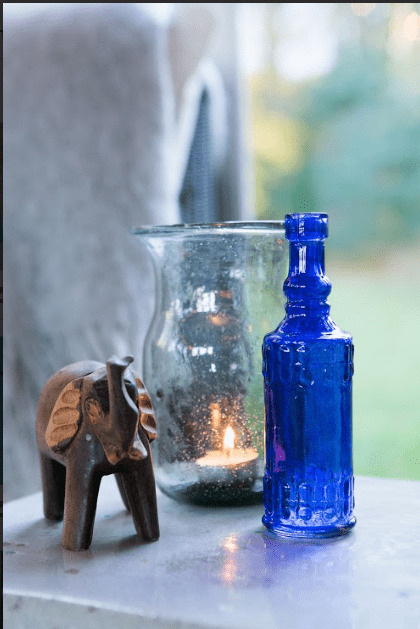 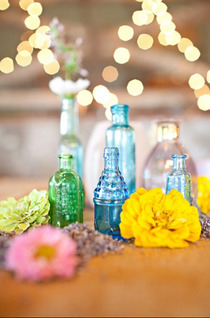 Accent these antique bottles with our Twine / String or Burlap materials for that trendy Rustic look and pair with all of our other Table Top decorations like Candle Holders and votive Tea Lights .